Posted on 04/26/2017 at 10:11 am. 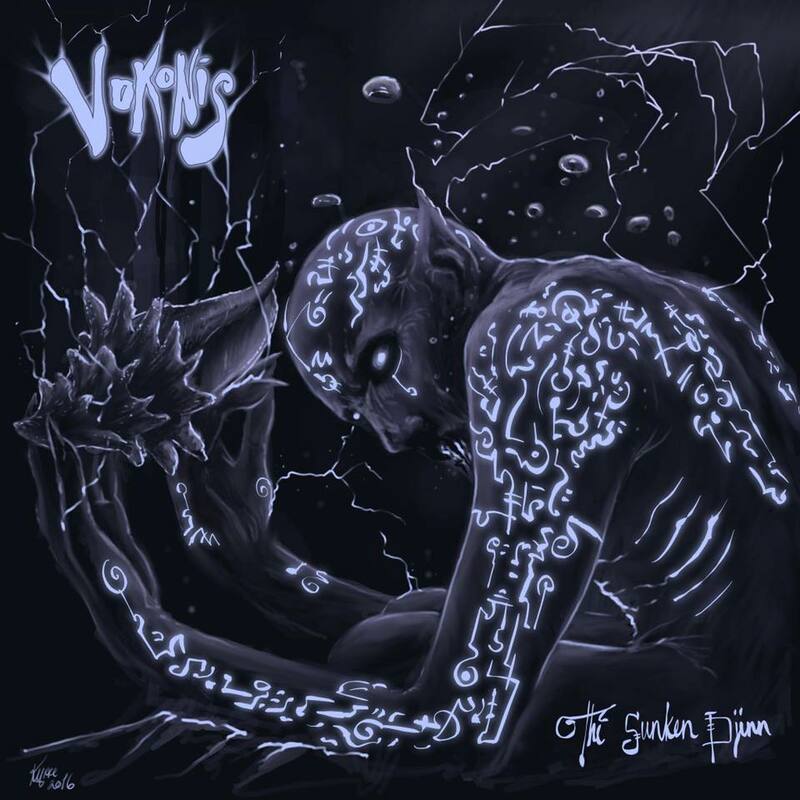 Swedish psyche/doom trio Vokonis are sharing a stream of the title track from their upcoming Ripple Music release, ‘The Sunken Djinn‘ today. 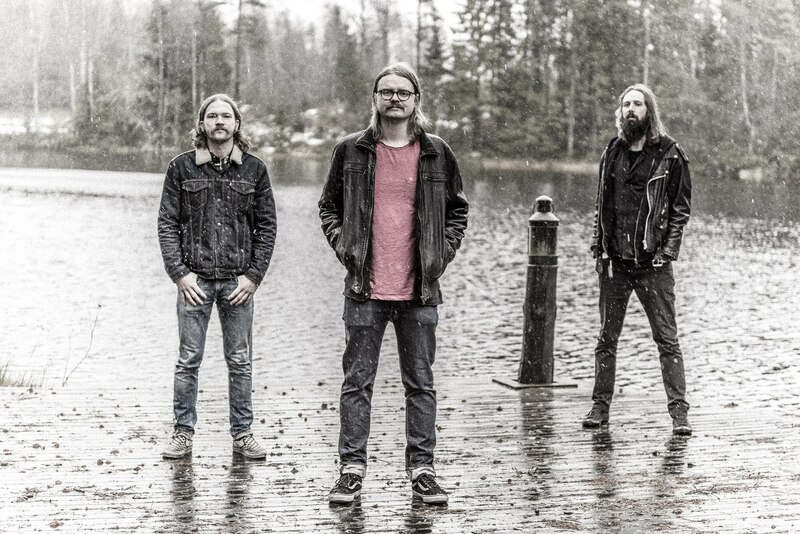 The band, guitarist/vocalist Simon Ohlsson, drummer Emil Larsson and bassist Jonte Johansson, will release the new album on June 9th. The eagerly anticipated new effort is the follow-up to last year’s critically acclaimed Olde Ones Ascending and today’s song share provides ample reason to fuel clamoring for the new record. 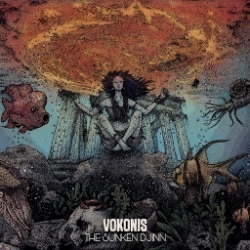 A vinyl 7″ of today’s Single, ‘The Sunken Djinn’ (top image), will be released on May 13th from Ripple Music and the full-length album itself on June 9th. The Taste Nation LLC review of ‘The Sunken Djinn‘ is coming to the site soon.